When it comes to packing up and transporting your belongings, there are few things more difficult to prepare and protect than your fine china. This is not only because these pieces are fragile and delicate, but because it’s likely some items are heirlooms with significant sentimental value. If you’re struggling to protect your fine china from damage, Self Storage in Wangara from KeepSafe Storage Balcatta can help. In order to make sure your fine china is as protected as possible when you’re packing it up, you need to invest in proper protective packing material. While old newspapers might appeal to you due to their availability and cheapness, the ink can transfer and leave marks on your dishes. 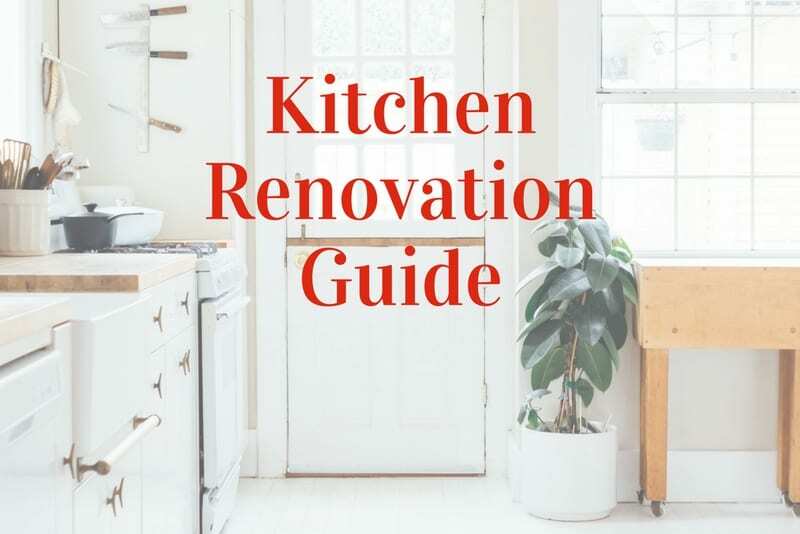 Instead, invest in unmarked butcher paper or bubble wrap. Wrap each item in your protective material individually. For items, such as teapots, that have two pieces, make sure you wrap each piece on its own. As you start packing your china into boxes, use cardboard separators to create further protection. Make sure your use reinforced corrugated boxes or medium-size plastic bins so the boxes don’t become too heavy. When you start putting items into boxes, try and group your dishes by their weight and size. This will help make sure your smaller, more fragile dishes aren’t going to be crushed or damaged by heavier, larger items. When you’re packing your flat pieces, such as plates and saucers, bundle them in sets of three or four. Each piece should already be individually wrapped, and bundling groups together creates a more sturdy package that can withstand more weight. Before you start moving boxes into storage in Wangara, make sure you clearly label each and every box. The more detail and effort you put into the label, the easier you’ll be able to find specific items you’re looking for later down the track. As you start packing the boxes, it’s important you take the time to fill up as much of the box as possible. This will help stop your dishes from being damaged due to being shaken and jostled. Make sure you also fill up all the leftover spaces in your boxes with protective packing material. 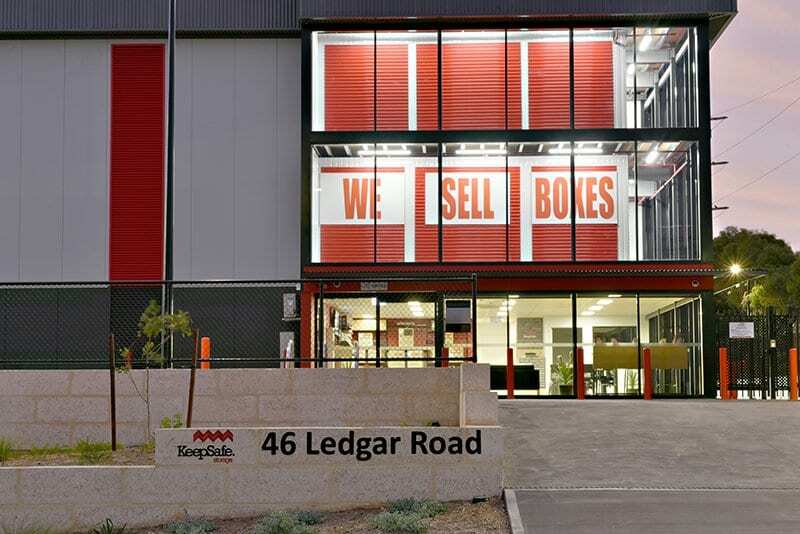 If you’re getting ready to pack your fine china for long-term storage in Wangara, make sure you contact the storage experts at KeepSafe Storage Balcatta today to learn more about your options.